As you’re aware your concrete driveway works hard! Regular pressure cleaning of your concrete driveway will remove the build-up of dirt, grime, grease and stains while a clean and maintained concrete driveway will also add to the overall appearance of your home. Just image the inconvenience of not having either an aggregate, concrete, cement or asphalt driveway? Which is why it’s important to look after and maintain the driveway you already have! 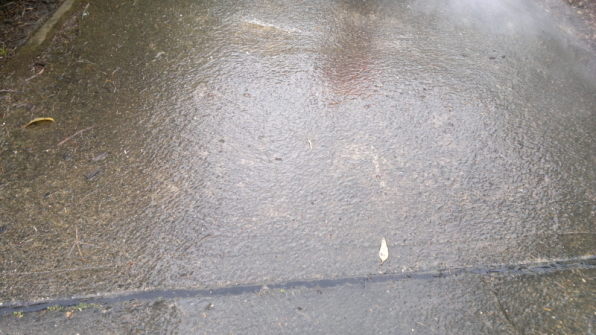 If you would like a quote for your paved, cement, asphalt and concrete driveway cleaning, please call Peter on 0410 630 443 or complete our Free Quote form here.